The Board of Ireland West Airport Knock (Connaught Airport Development Company (CADCO)) today, Monday 26th January, announced that Mr Patrick Joseph (Joe) Kennedy is retiring from his position as Chairman of the Airport’s Board after a period of 6 ½ years and that Liam Scollan, former Group Managing Director of the Airport, will succeed Mr Kennedy as the Board’s new Chairman. The decision was made at a meeting of the Airport’s Board on Monday, 19th January 2009. 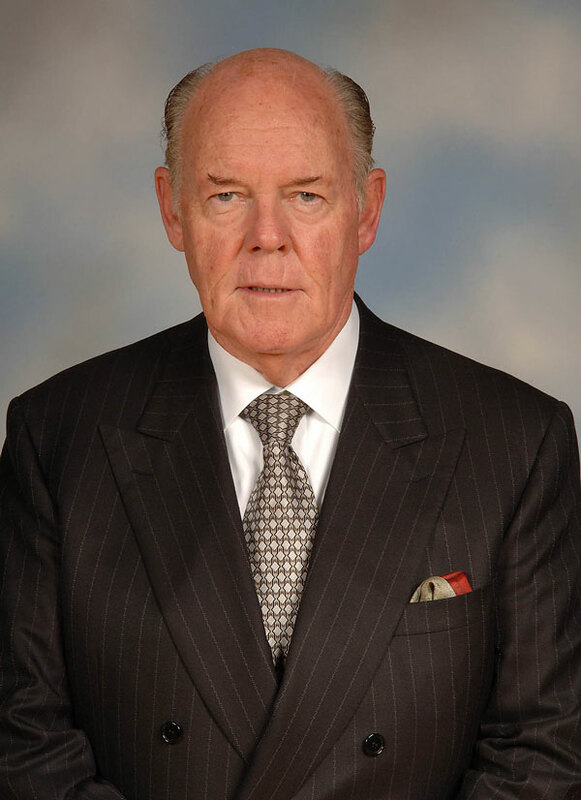 The Board, in accepting Mr Kennedy’s decision, is pleased that Joe is committed to remain on the Board for the foreseeable future as Honorary President and will continue to offer his support to the Airport. 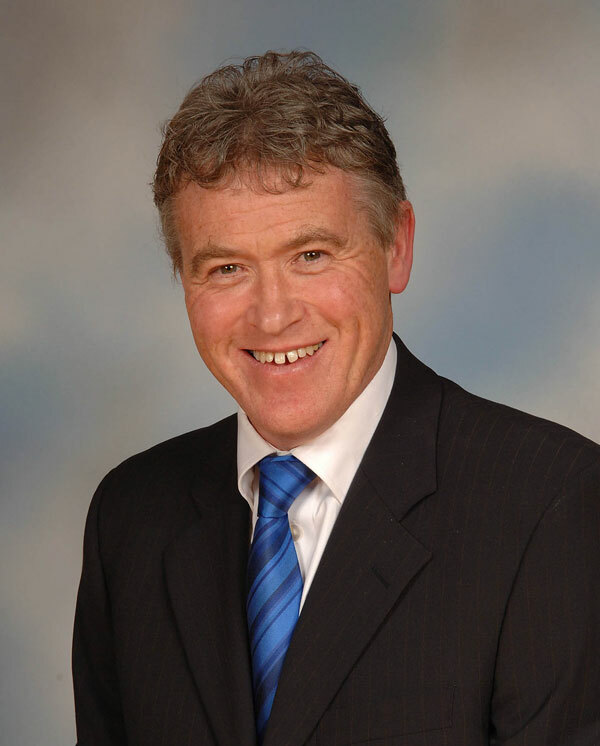 Mr Kennedy joined the Board in 2002 and was elected Chairman that year. Martina Burns, Secretary of the Board of CADCO, has also decided to retire from her position to which she was appointed in May 2002. The Board has subsequently appointed Olivia Martin to be the Company Secretary. The Board thanked Martina for the many years of service she has given the Airport and wishes Olivia all the best in her new appointment.